Our Cotytech Flat 32 - 63 inch TV Wall Mount is a flat to wall mounting solution for small to large size TV. 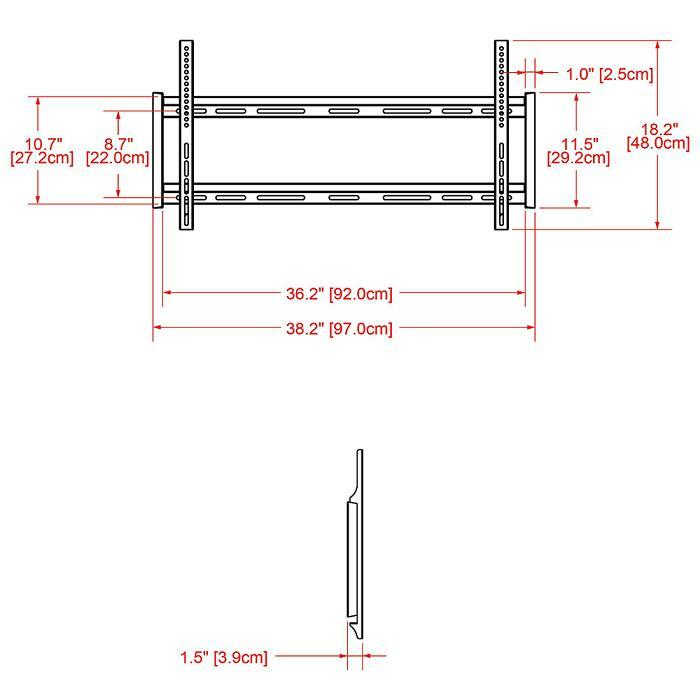 This flush to wall mount, with weight capacity of 175lbs (79.5kgs), features 1.5�� (38.5mm) ultra-low profile. This flat screen TV wall mount solves top flat panel installation problems. 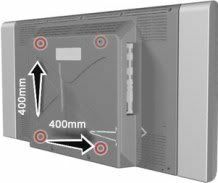 The TV mount boasts integrated strength through the latest engineering technology, and is tested for durability in our offshore manufacturing plant. The Cotytech wall mount has been built with the end user in mind, and features easy installation, easy post-installation fine tuning, while offering intuitive, practical & functional design from one of the leading manufacturers of wall mounts. All Cotytech brand mounts offer five year warranty.